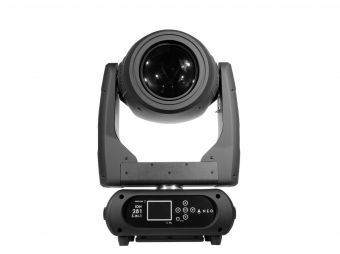 Swift 7 is a LED effect powered by 1 x 3W 3-in-1 LED that provides a 65º beam angle. Thanks to its 108 razor sharp beams this unit is designed to give you a huge coverage mixed with an incredible performance. Swift 7 also gives you great flexibility with its rich-saturated colors, exciting built-in programs and its high sensitivity sound active operational mode. 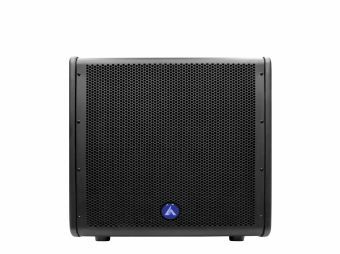 An ideal fixture for mobile applications and small venues.